We are working on the detail at the moment so please check back soon! Thanks to all those that supported us last year: sponsors, helpers and those that turned up to drink beer and cider and listen to some great music. We did not have much beer, cider or wine left! Photos of the event are available on Facebook. 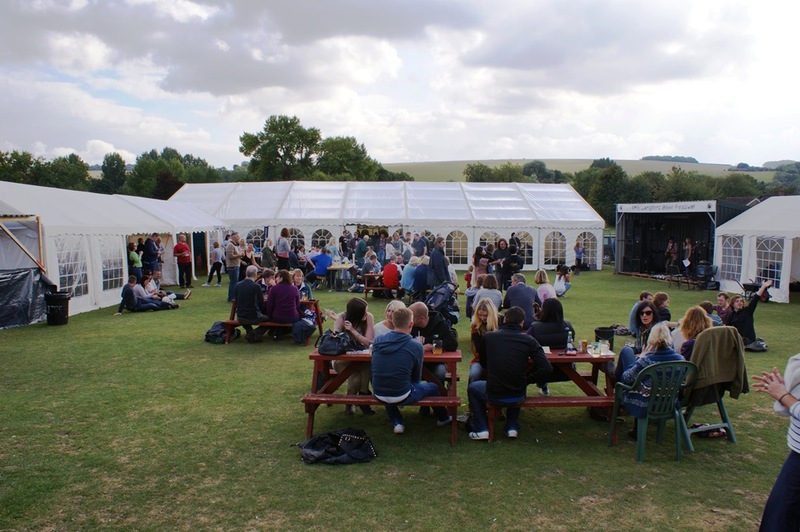 All profits from the Beer Festival go towards a fund to develop the Langford Sports & Community Centre, a facility enjoyed by the residents of the Langfords as well as by a variety of sports teams. In the last few months, major steps have been taken to move these plans further forward. Funded by the Langford Beer Festival the ‘Langford Vision’ was produced for consultation with local residents. You can see this and more here. We look forward to seeing you at the Festival in 2019!